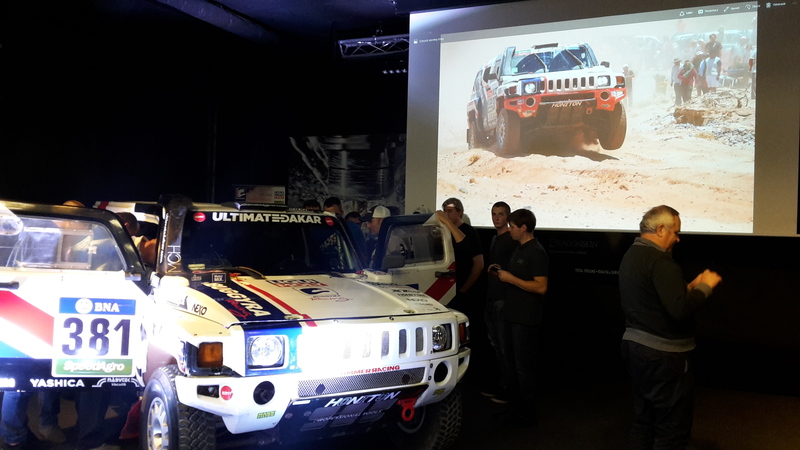 Two months after finishing their first Dakar Rally together, Tomas Ourednicek and Pavel Vaculik are back at the helm of their Hummmer H3 EVO, that has been almost completely rebuilt after the Dakar. 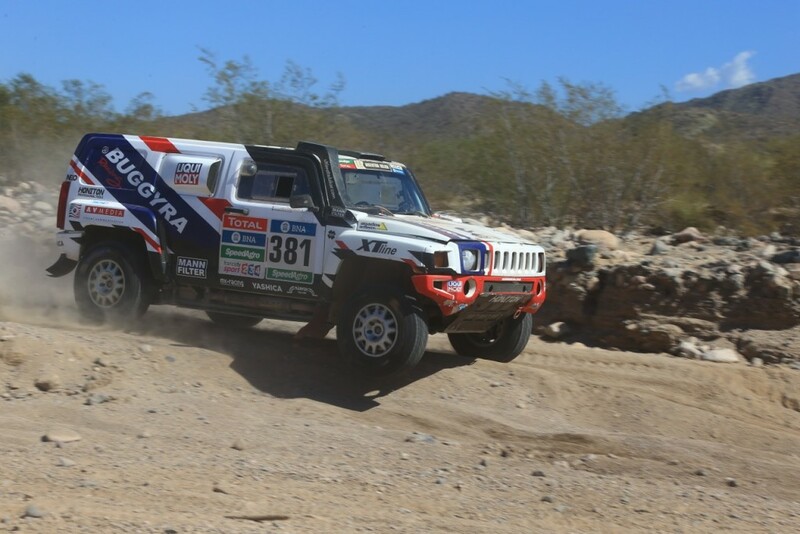 The crew of Buggyra Ultimate Dakar takes part in the opening round of the FIA Central European Zone Trophy and also the Hungarian Championship, Duna Aszfalt Cup, organised in Bugac, Hungary, on 18-20 March, 2016. 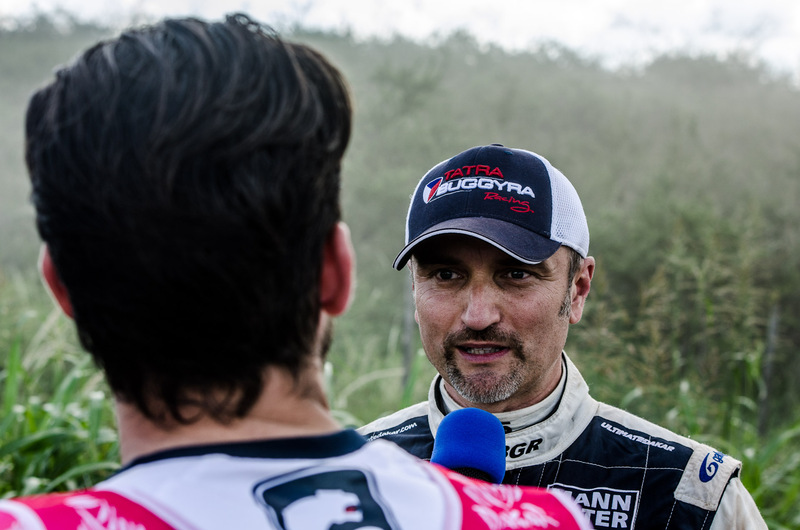 “We are very happy to be able to race in Hungary again, to see our friends there and tell them our Dakar stories. 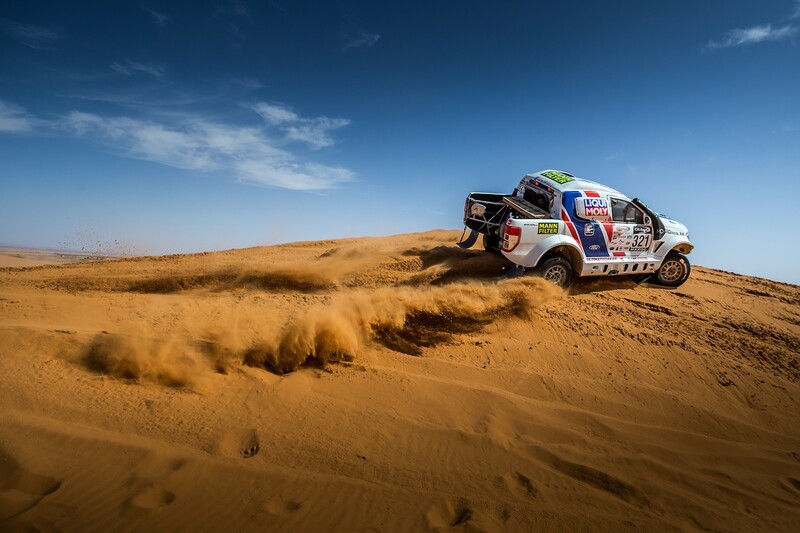 Our car was back from the Dakar only two weeks ago, so the time is really short, but we do our best to be as prepared for the Bugac event as possible. We have fond memories from last year, the track was quite interesting due to the sandy parts, and the field was quite strong too. We are really looking forward to the start” Tomas Ourednicek said. 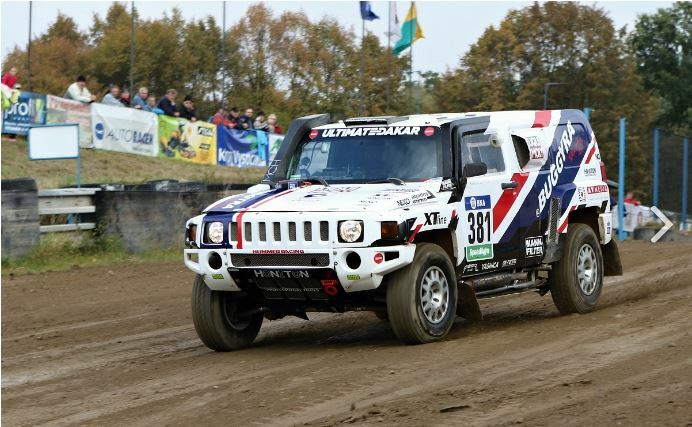 Duna Aszfalt Cup starts on Friday afternoon in Kecskemét, the Superspecial will be 11 km long. 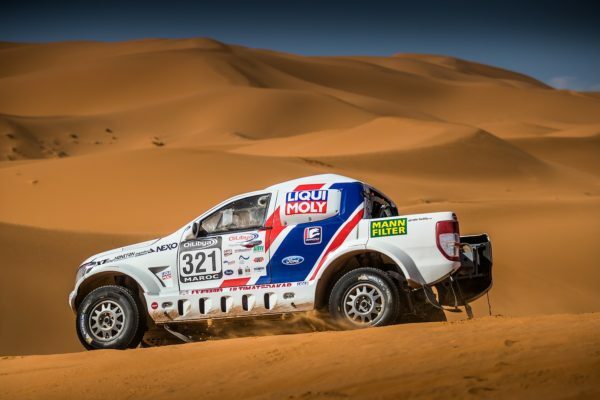 On Saturday, the competitors have to complete two 109 km specials, followed by another 109 kilometres on Sunday.